California Gang Knives , Raymonde Crowe's routine for the color-changing knives, includes two new sleights. The routine includes a comedy presentation, bonus comedy lines, and ends strong when a knife magically shrinks into a miniature knife. At the finale you are automatically reset. 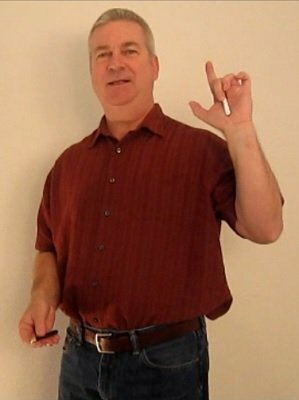 California Gang Knives can be performed in short sleeves and jeans. My aim in this routine was to move beyond repetitive color changes, and over-reliance on the paddle/turnover move, and to conclude the routine strongly. I also wanted to move beyond just describing black and white knives changing places, but provide a humorous, engaging presentation. 1st edition 2015, length 11 min.